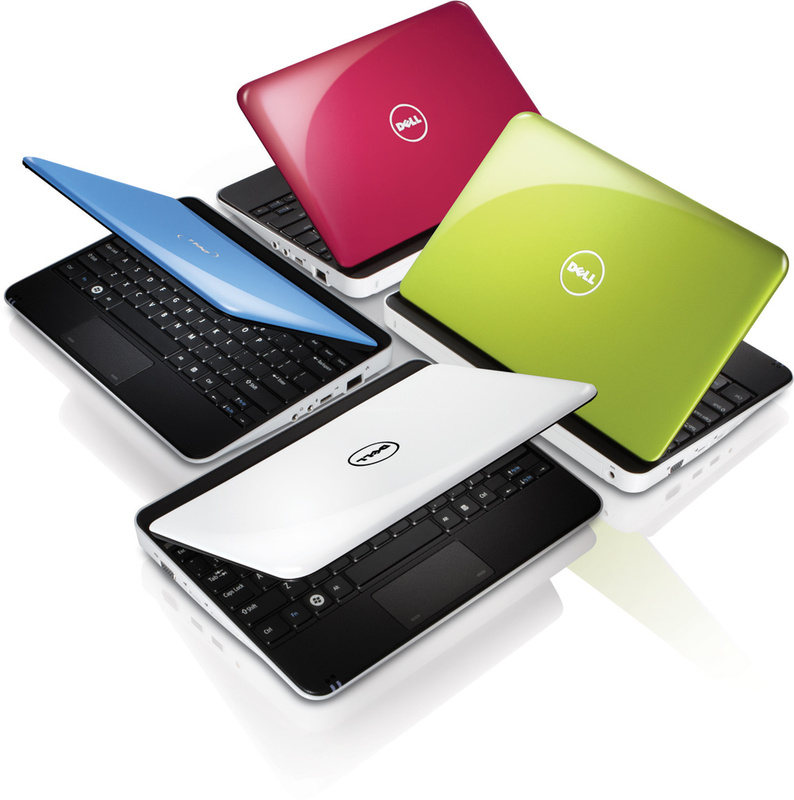 Although analysts keep debating whether Netbooks are a brief trend or whether there here to stay, they’ve still been fairly good sellers. The current generation of Netbooks running on Intel’s Atom N270 have a few drawbacks. While they are highly efficient when it comes to conserving battery life, they begin to choke during media playback. These are great for web browsing, word processing, but often can’t handle much more. That’s all about to change. 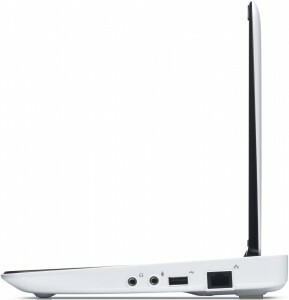 Intel’s new N450 Atom processor will become available in netbooks in early January. Paired with a new graphics chip, the new processor will run faster and consume even less power. Dell’s new Mini 10 will be sporting that processor. 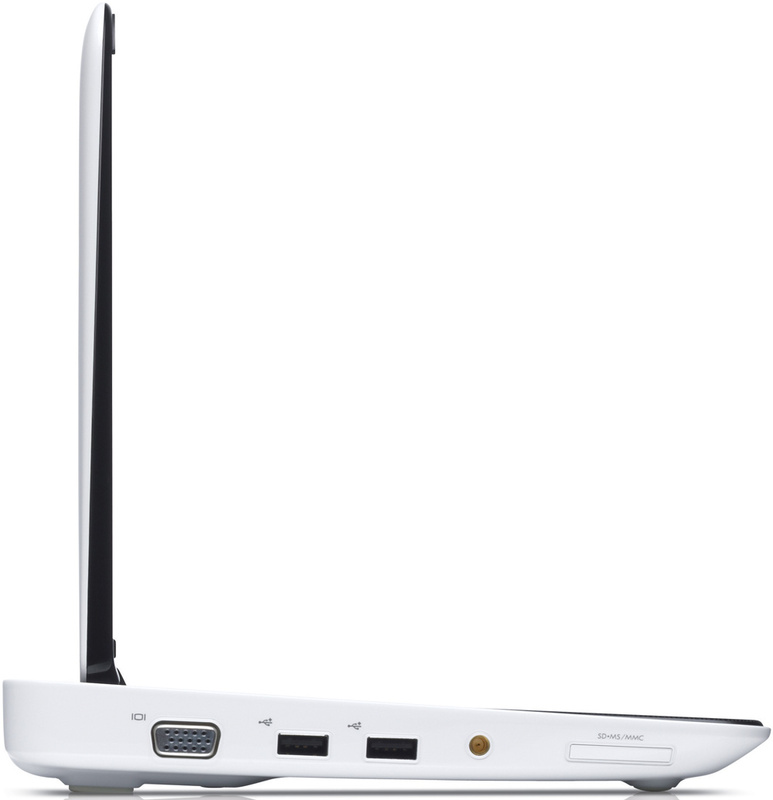 In addition to the new Atom processor, the 2010 refresh of Mini 10 claims up to 9.5 hours of battery life (6-cell), a new Broadcom HD media accelerator, surround sound, an optional built-in HDTV tuner, Bluetooth, and WiFi with a GPS module. 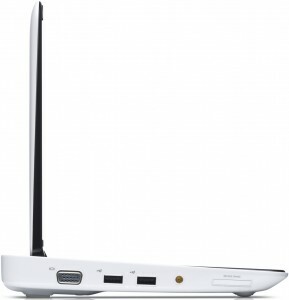 The Mini 10 is also available with Mobile Broadband as well. The current lineup looks like it will be available in 6 colors: Blue, Red, Pink, Green, Black and White. 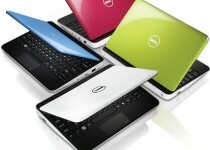 As Dell expects the starting price to begin at just $299, these should be a big hit. It might be time for me to upgrade my Dell Mini 9 soon. 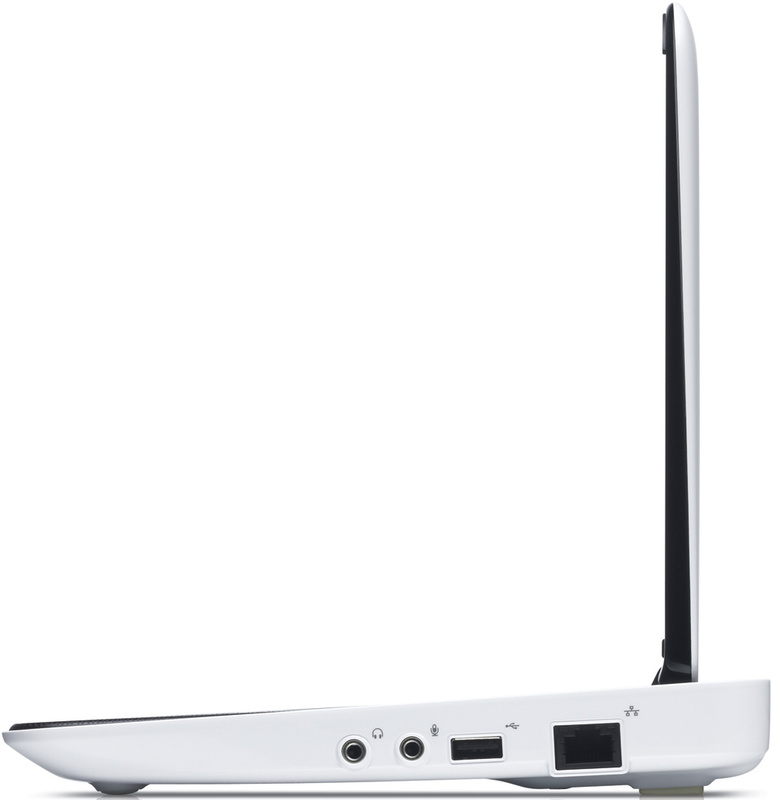 In addition, just about every other laptop maker should have a new iteration of their lineup freshly packed with the Intel Atom N450 available at some point next month. 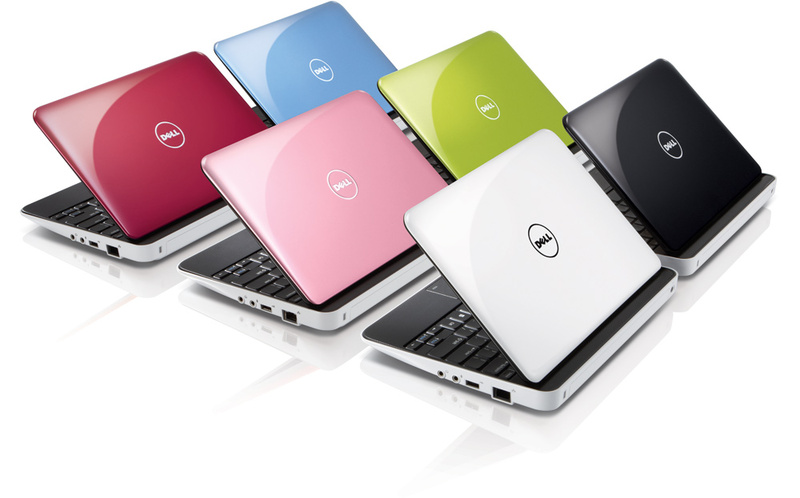 We’re publishing a few reviews of the Netbooks in the coming week. 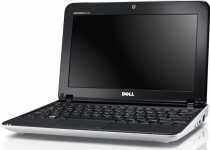 Plus, we’ll be on the show floor of the Consumer Electronics Show in January 2010 bringing you the latest.